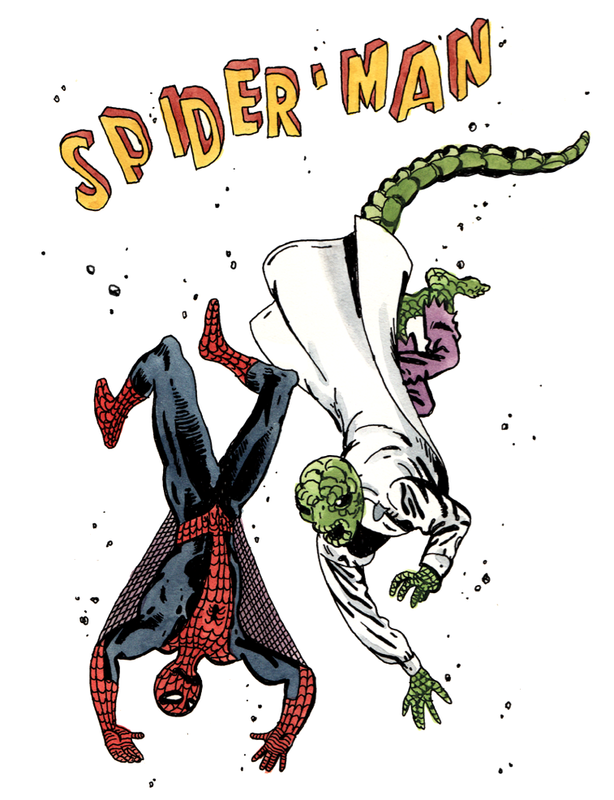 Original cover by Steve Ditko; Marvel 1982 (reprinted from Amazing Spider-man 6; 1963). Victor Kerlow's website is here. 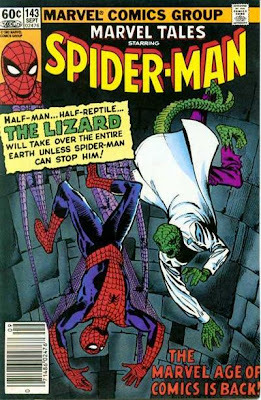 I love the simplicity of this cover. My favorite part is actually the title.